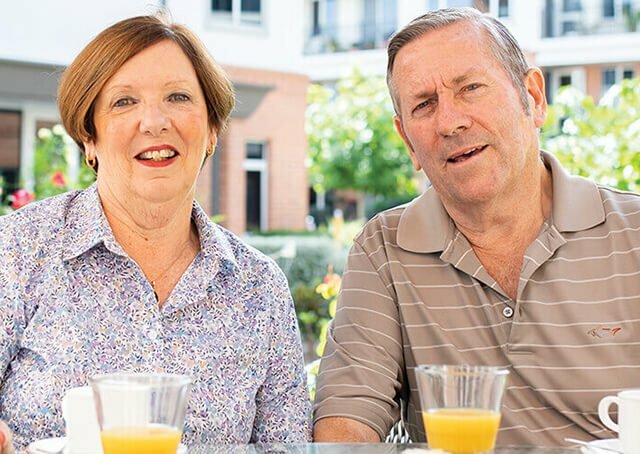 In all levels of care at Ryman villages we strive for the same goal - “it has to be good enough for Mum, or Dad”. 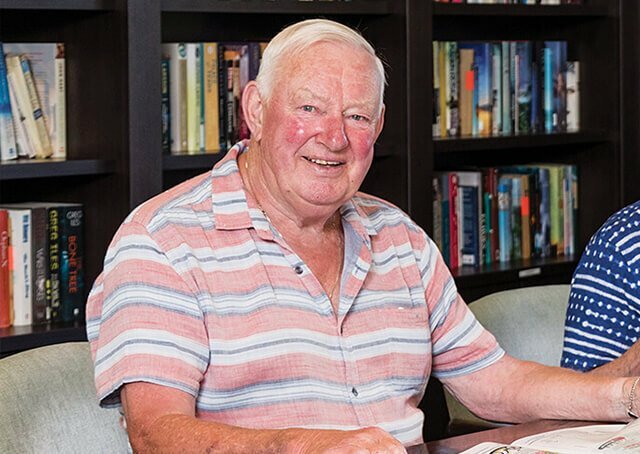 Therefore, our aged care centres provide excellence in care that is second to none. Care centres are staffed 24 hours by registered nurses and are backed by a team of caregivers. Care is overseen by the clinical manager and registered nurses. Residents benefit from staff ratios that are amongst the highest in the sector. Private rooms are spacious and air conditioned. There are a selection of room layouts, so you can choose which one is the right fit for you. You will also enjoy a private ensuite, television, a built-in wardrobe, dresser, two lounge chairs and a coffee table. What’s important is that it is your own personal space, providing the scope to personalise it with your own furnishings and belongings. 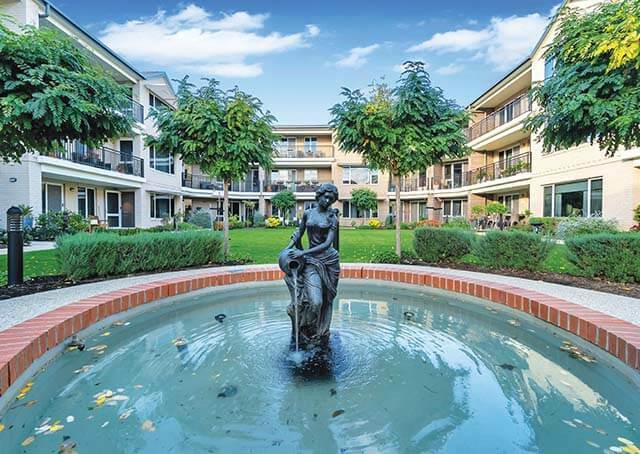 It all combines to create a haven for you to relax in, with many rooms overlooking beautifully landscaped gardens and courtyards. There is plenty of space to welcome visitors and many rooms feature an alcove that can accommodate a display cabinet, storage or a small fridge. 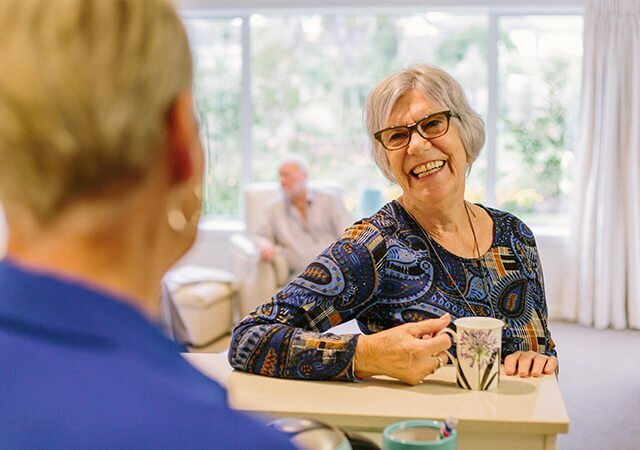 Our staff work tirelessly to ensure your comfort and happiness and should your needs change, you have priority access to other levels of care - right there in the village. 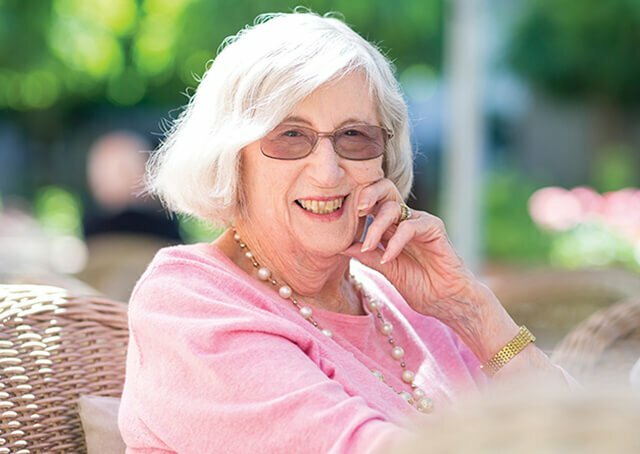 Our electronic care program, myRyman, enables us to develop a plan of care with you and your family. This will take into consideration all the details that are unique to each resident, right down to how you like your cup of tea. To complement this, we implement primary nursing groups. This means that registered nurses and staff are allocated to certain groups of residents, so they are regularly cared for by the same person. 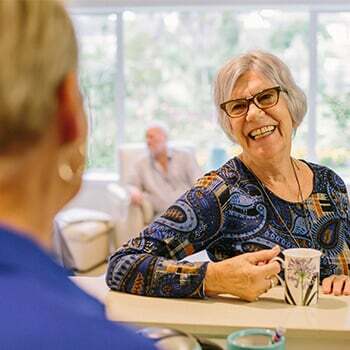 Click here to read the guide to living in a care centre.